$5,999 MSRP - $700 CAN-AM REBATE = $5,299 AFTER REBATE Mountain Motorsports- 49 Years of Great Customer Service! 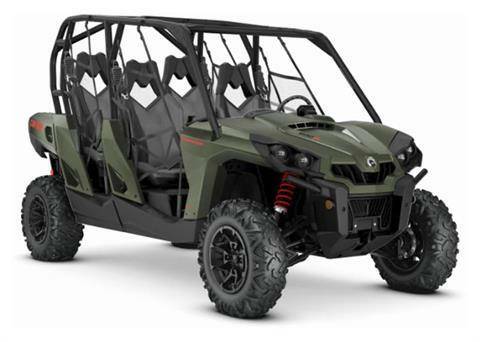 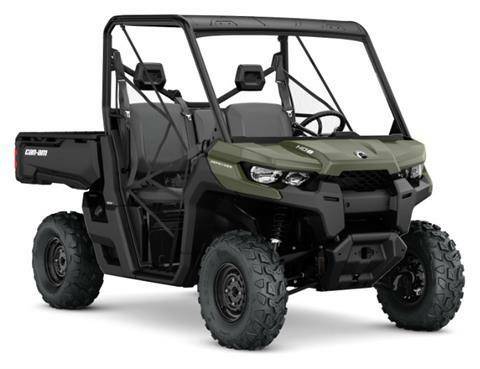 $6,799 MSRP - $700 CAN-AM REBATE = $6,099 AFTER REBATE Mountain Motorsports- 49 Years of Great Customer Service! 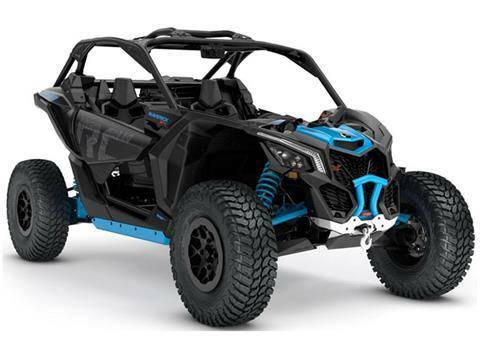 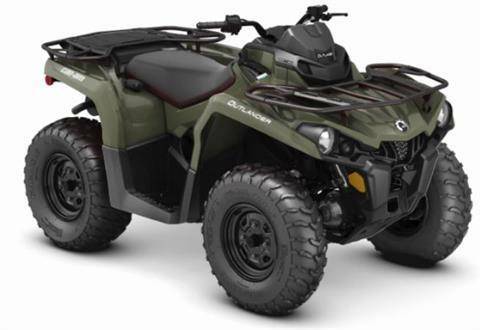 $14,299 MSRP - $500 CAN-AM REBATE = $13,799 AFTER REBATE Mountain Motorsports- 49 Years of Great Customer Service! $17,199 MSRP - $700 CAN-AM REBATE = $16,499 AFTER REBATE Mountain Motorsports- 49 Years of Great Customer Service! 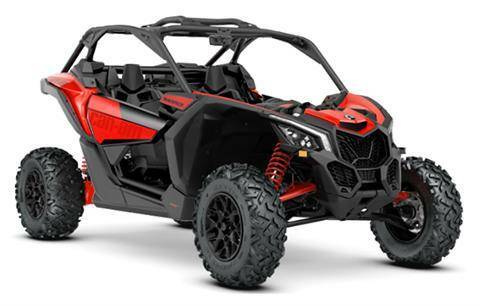 $9,999 MSRP - $700 CAN-AM REBATE = $9,299 AFTER REBATE Mountain Motorsports- 49 Years of Great Customer Service! 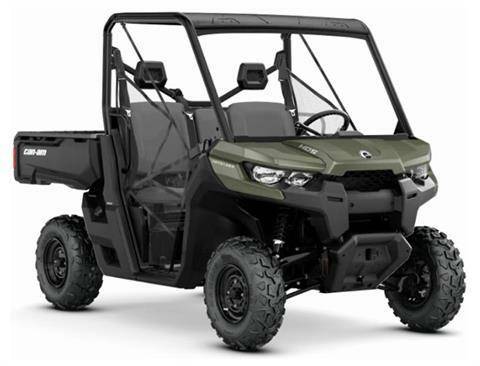 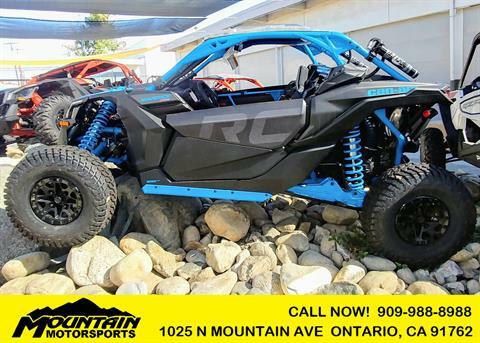 $11,499 MSRP - $1500 CAN-AM REBATE = $9,999 AFTER REBATE Mountain Motorsports- 49 Years of Great Customer Service! $12,999 MSRP - $750 CAN-AM REBATE = $12,249 AFTER REBATE Mountain Motorsports- 49 Years of Great Customer Service! 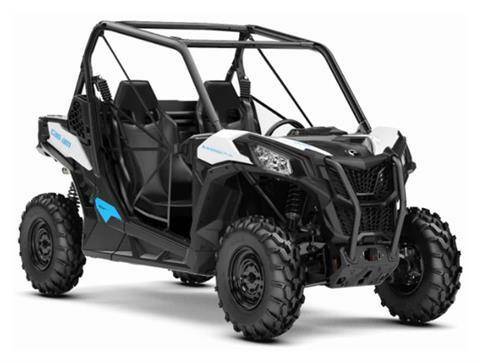 $10,999 MSRP - $750 CAN-AM REBATE = $10,249 AFTER REBATE Mountain Motorsports- 49 Years of Great Customer Service! 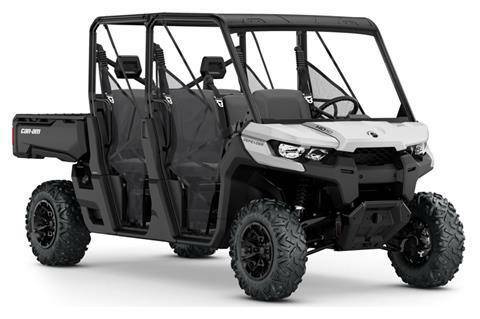 $19,999 MSRP - $1500 CAN-AM REBATE = $18,499 AFTER REBATE Mountain Motorsports- 49 Years of Great Customer Service!